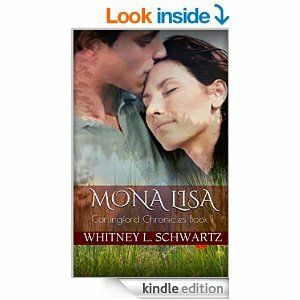 Whitney L. Schwartz is the author of Grace Like Rain and Mona Lisa: Carlingford Chronicles Book 1. 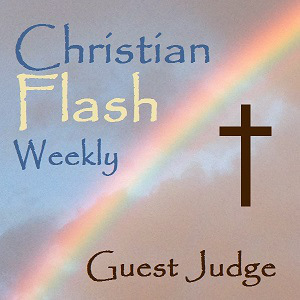 Whitney admins YouBe blog and has contributed to the FEBC Gospel Blog. Her work has appeared or is forthcoming in Evangel and The Cresset. 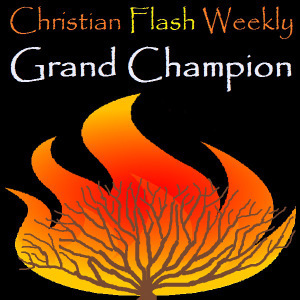 She has been a three-time guest judge for Christian Flash Weekly and her short story Remember Where Your Home Is was chosen as a semi-finalist for The 2014 William Van Dyke Short Story Prize. 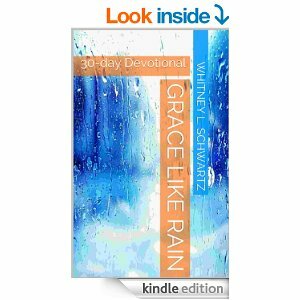 Grace Like Rain is a 30-day devotional book full of inspirational and informative messages on relevant topics with a recurring theme of God’s grace to all mankind. A feud. A freak accident. A forbidden love. The sparks are going to fly. Mona Lisa McLeod and Brogan Shay live on opposite sides of a hundred year feud. The sides are clearly defined and Mona and Brogan are content to leave it that way. Whenever they meet, the sparks fly between them like a striker on flint. They’re constantly butting heads. However, chance seems determined to throw them together. They’ve always gone together like matches and dynamite yet romance brews between them as they are forced to remain in each other’s presence through an intense situation. 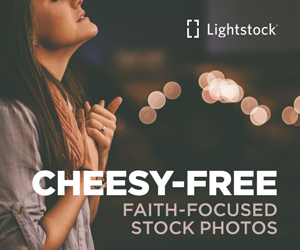 Before they know it, they’ve fallen in love and they cross the line into a secret romance, but will it survive? Will the feud between their families kill their love? Or will outside forces kill them? 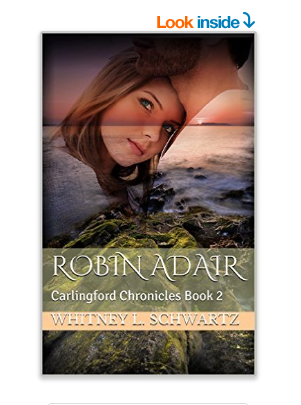 Set in 1800, Carlingford, Ireland, this novella brings a tale interwoven with faith, drama, humor, and passionate romance. Fall in love with Mona and Brogan’s story set against the vibrant culture and countryside of historical Ireland.